Today BugCrowd CEO, Casey Ellis, and founder and attorney at Cipher Law, James Denaro stepped on stage at AppSecUSA 2016 to talk about the logistics and legalities of bug bounties. They talked through some of the most common concerns people have about bug bounties and discussed both ways to address those concerns, as well as implement liability controls. Running a bug bounty program with a trusted partner is even better, as all community members follow a set of rules, outlining acceptable and unacceptable behavior. However, if the idea of opening up testing to the community-at-large is too much for your organization right now, you can run a private program with a select group of vetted researchers. The bug bounty model has adapted to meet the needs of companies with a wide range of risk tolerance. 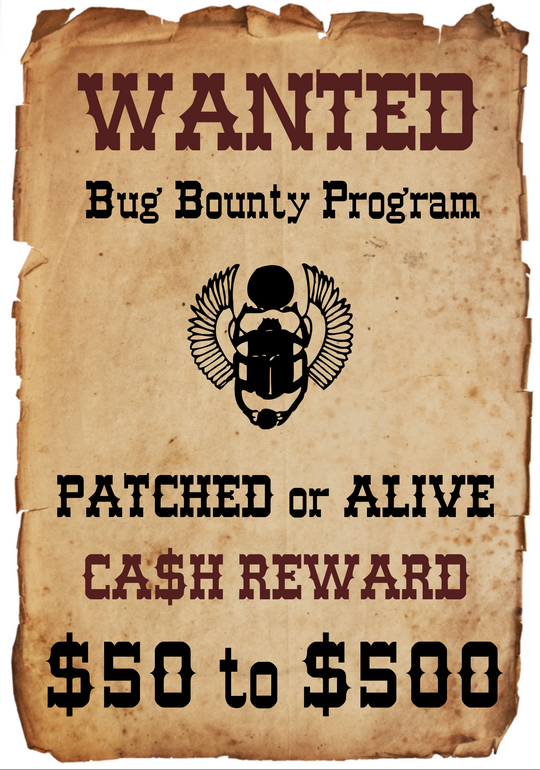 Read more about bug bounty model adoption in BugCrowd’s State of Bug Bounty Report. BugCrowd is a sponsor at this year’s Camp Secure Secure and presenting on Day 2. Don’t miss their presentation by confirming your attendance to Camp here.